March 1, April 5 and May 3; 11 – 11:45 a.m. 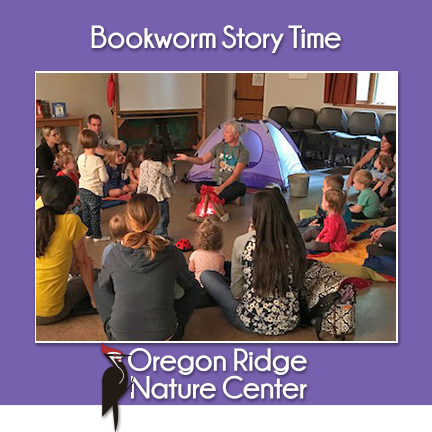 Enjoy a nature story with the storyteller’s choice of an activity such as an animal encounter, puppets or craft. This program is a partnership with BCPL. May include a brief outdoor experience.